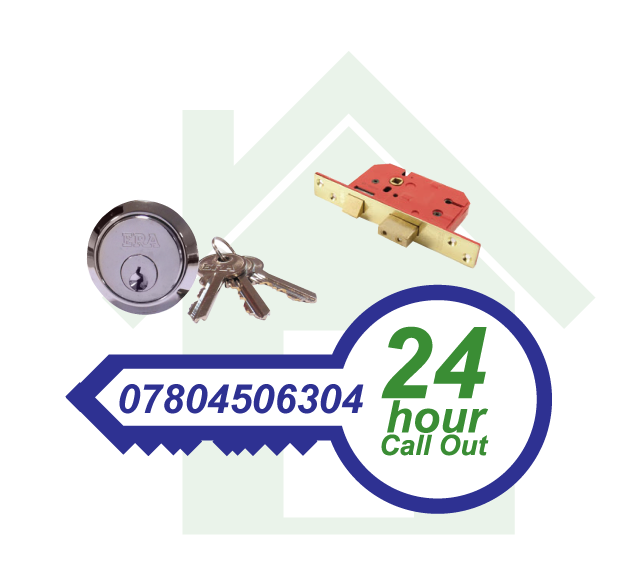 We are now offering a full domestic locksmith service available 24 hours a day! By using a trained locksmith you will ensure that your locks are fitted correctly and securely. Poorly fitted locks can mean your door is not as safe as it should be. We will always ensure your new locks are fitted in such a way that makes them as secure as possible. A trained locksmith can advise you of all security features of your new lock and also proper maintenance. Buying a lock from a your local iron monger or online retailer means you have to rely on technical specifications which often aren’t very clear. We can explain in simple terms which locks are best suited and why. When moving, home insurance is often one of the first things people sort but as all of us do we often miss out reading the small print. Many insurance companies have in their terms and conditions, that you would have agreed to that you as the policy holder ensure that no one but those you give permission to have access to your property. Without having you locks changed it is impossible to guarantee that and in court if you haven’t had your external locks changed since moving in they can invalidate your policy. All work is guaranteed. By using one of our trained locksmiths you will get a guarantee that the work is carried out to our companies exacting standards and that the lock we have fitted meets our minimum standard of safety. We can also advise you of how to increase your property security if required. If you have any questions please feel free to contact us on 07804506304 for a free no obligation discussion about your needs.